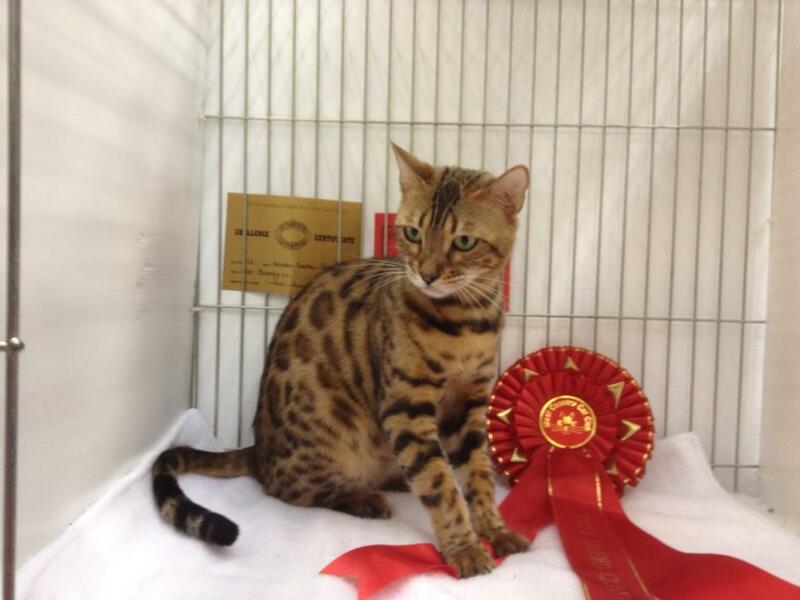 We are delighted to confirm that Champion Nevaeh Everso-Pretty is pregnant to Grand Champion Seregon Basil Rathbone. We are expecting stunning Brown Rosetted kittens with white tummies. These kittens are due 10 March 2013. 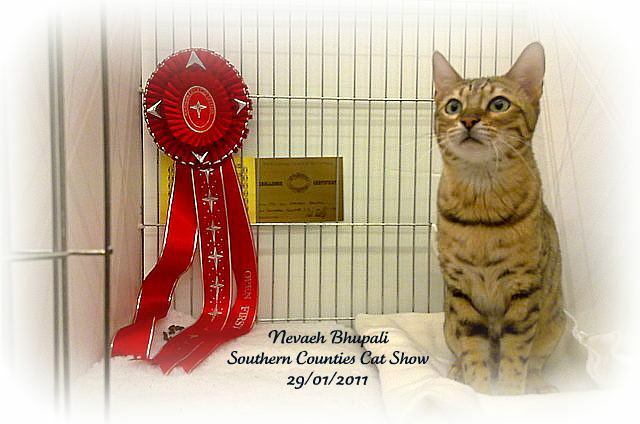 We can also confirm that Champion Nevaeh Bhupali is pregnant to Champion Zawadi Spatial Dendrite with kittens due 24 March 2013. We are expecting some Blue Eyed Snow kittens and some gorgeous Brown Rosetted white tummied kittens (which will carry for Blue Eyed Snow) from this mating. Please contact us if you would like to go on the waiting list for this litter. 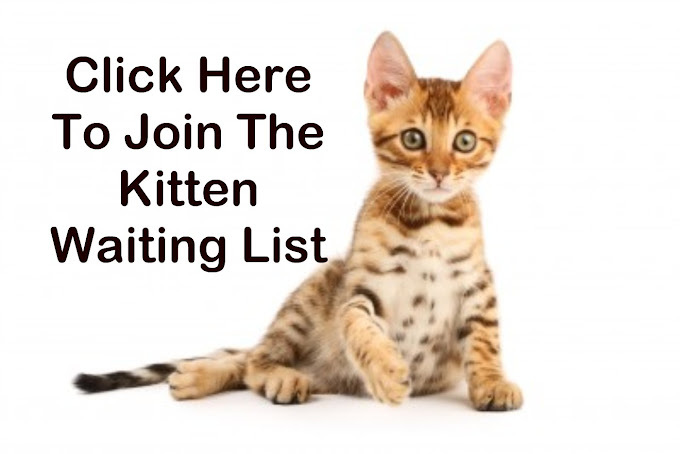 Tags: "bengal cat breeder" "bengal kittens for sale" "bengal cat breeders" "bengal kitten for sale"